The Volkswagen Group MQB platform is the company’s strategy for shared modular construction of its transverse, front-engined, front-wheel drive (optional four-wheel drive) automobiles. MQB allows Volkswagen to assemble any of its cars based on this platform across all of its MQB ready factories. This allows the Volkswagen group flexibility to shift production as needed between its different factories. MQB models may range from superminis to large family cars, replacing the current generations of models. The MQB architecture replaces the PQ25, PQ35 and PQ46 platforms. All MQB cars will share the same front axle, pedal box and engine positioning, despite varying wheelbase, track and external dimensions. Body styles: (1) 3-door hatchback (2) 4-door saloon (3) 5-door hatchback (4) 5-door coupe/liftback (sw) 5-door station wagon (c) convertible (r) roadster (mpv) 5-door MPV (x) 5-door SUV/Crossover (v) Panel van. Question: What tool for VAG MQB key programming? Question: Does VVDI2 full kit come with VAG MQB function? Question: As for this function, any VVDI2 software or firmware requirement? 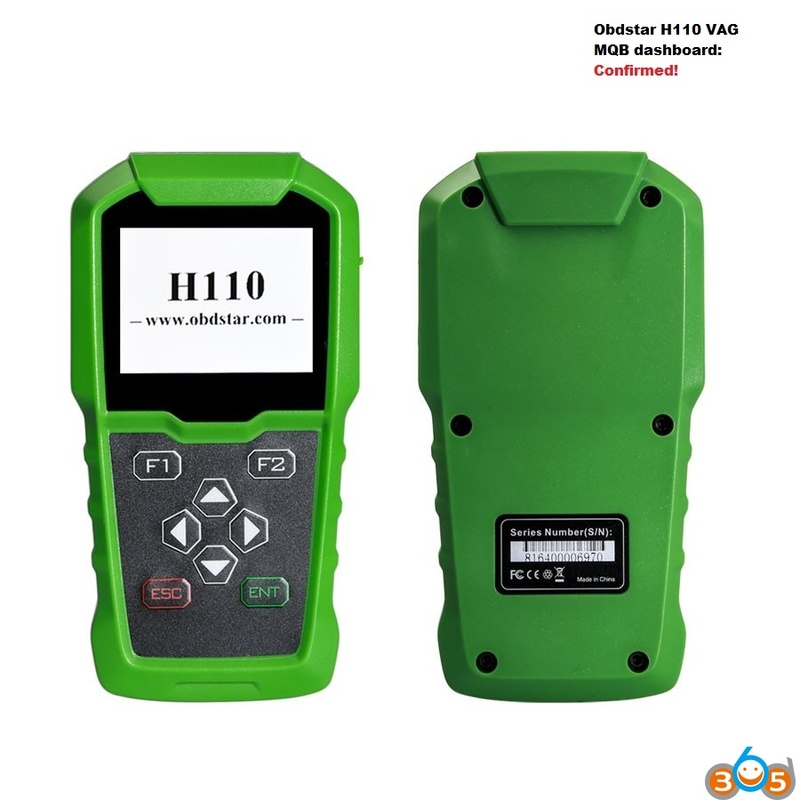 Answer: VVDI2 firmware V5.1.0 is required. Better with software v5.1.0 or newer. Software v5.0.0 has no luck with MQB actually. Question: How much of this function? 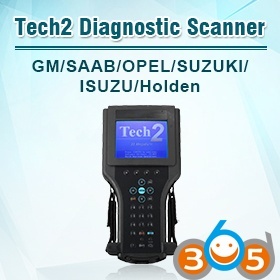 Question: How to use VVDI2 for VAG MQB key programming? Question: Does it support my car? 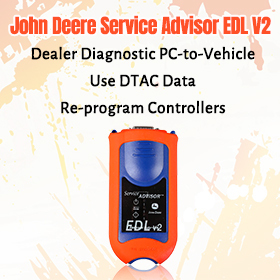 Answer: VVDI2 now support part of VAG vehicles only. Question: What tool can I used for MQB km change? 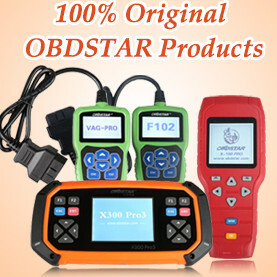 The Xhorse is much more expensive than Obdstar tools. So, have it if BMW key programming is required. 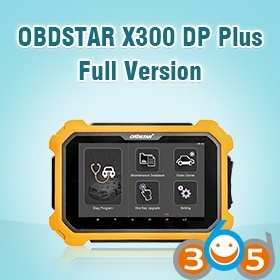 If you works for a workshop, go for Obdstar X300 DP/key master dp and you’ll never look back. 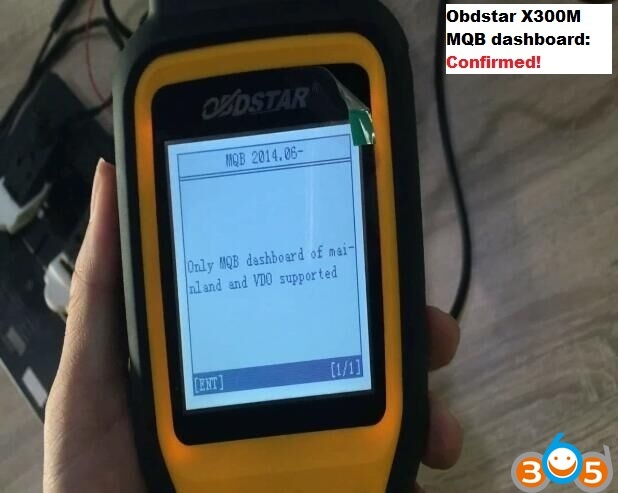 Obdstar X300M and H110, at the same price, depends on your need. 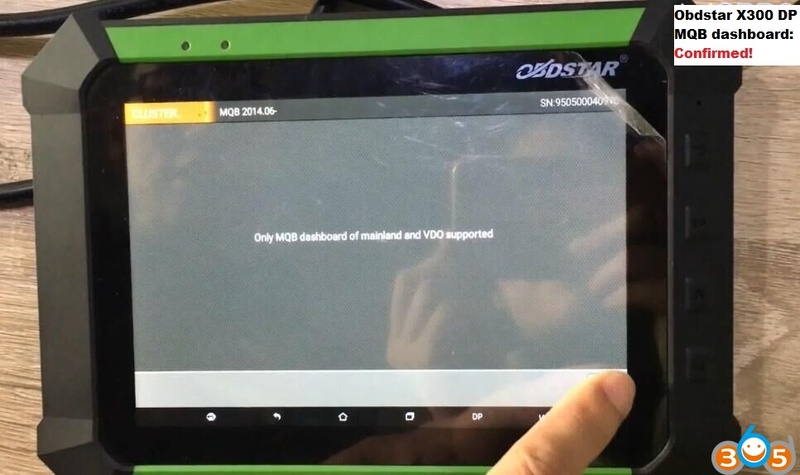 Question: How to do MQB dashboard mileage change with Obdstar? Question: VVDI2 supports as many MQB types in IMMO as Dashboard? Answer: Yes, VVDI2 has the same support for MQB immo and dashboard. Question: What MQB types can be supported by Obdstar? 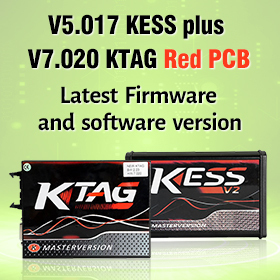 To Program VAG 4th 5th IMMO Key, Xhorse XTOOL OBDStar or JMD? Xhorse VVDI2 VAG vs FVDI2 VAG: which works more?